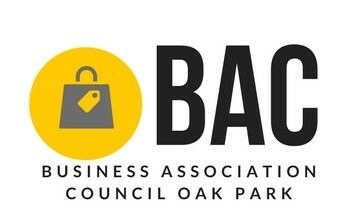 CANCELED - BAC Meeting - Mar 27, 2019 - Oak Park-River Forest Chamber of Commerce, IL ? Due to Spring Break and early voting at Village Hall, the Village of Oak Park will be canceling the March BAC meeting. We will resume in April.